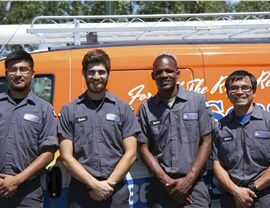 Get the fast and affordable repairs you need or upgrade to a more efficient heating and cooling system simply! 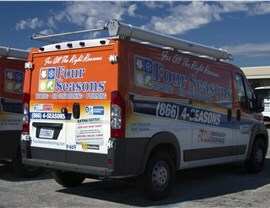 When you need an Elgin heating and cooling company you can trust, we hope you will consider Four Seasons Heating and Air Conditioning. 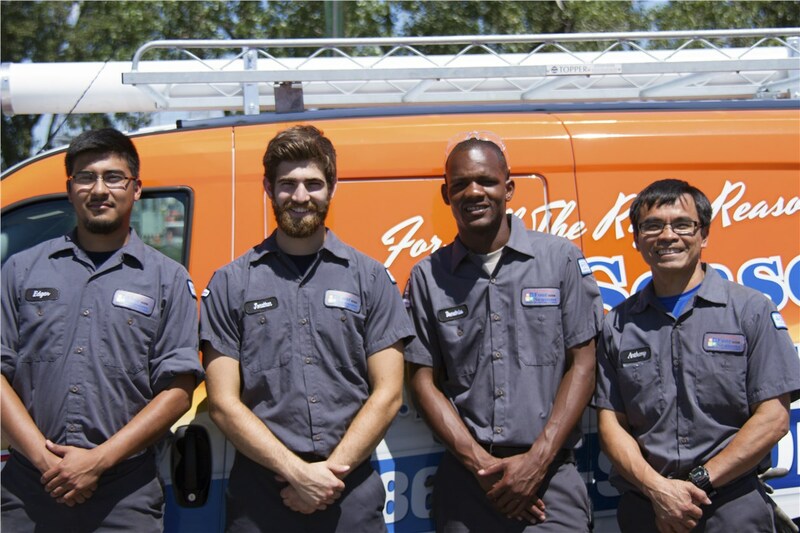 We have provided quality and affordable HVAC repair, maintenance, and replacement services since 1971, making us one of the most experienced in the area. 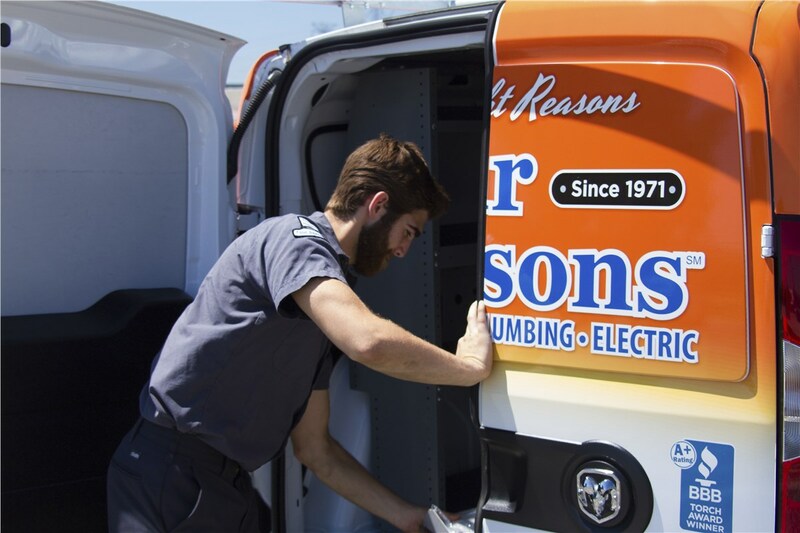 Our technicians are licensed, certified, and fully-screened, and we offer flexible financing to make getting the service you need simpler. 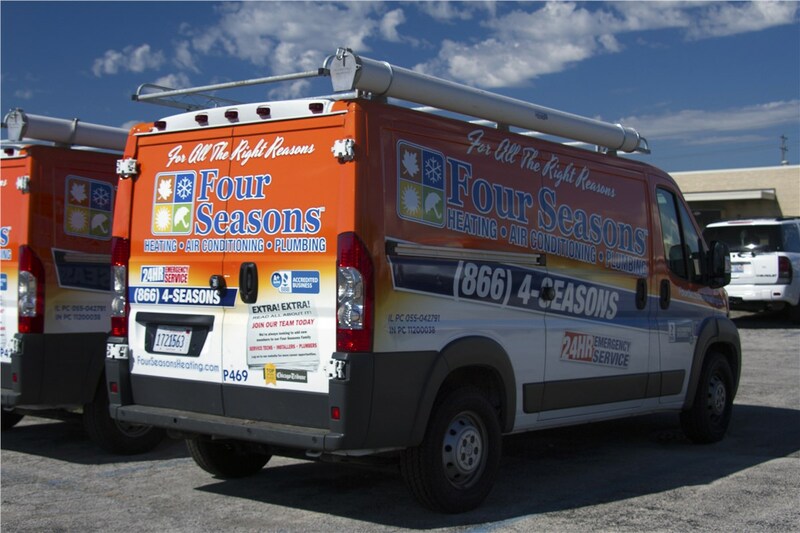 Whether you need heating and air conditioning emergency services fast or want to upgrade your system to something more efficient, we are here to serve you well each step of the way! 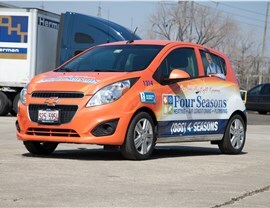 24/7 repairs every day of the year at no extra cost! Impressive response time of two hours or less. Up-front pricing with no hidden costs, ever! 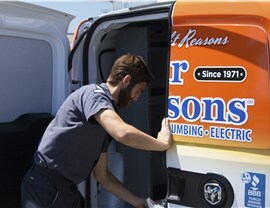 Professional repairs for any furnace make or model. Ductless Systems: For a highly-efficient heating or cooling system that provides more control over your environment, a ductless system is the way to go. Smart Thermostats: Complete your project with a high-tech thermostat that turns your heat or air on and off at the perfect time. Don’t settle for an online search of HVAC repairs near me. 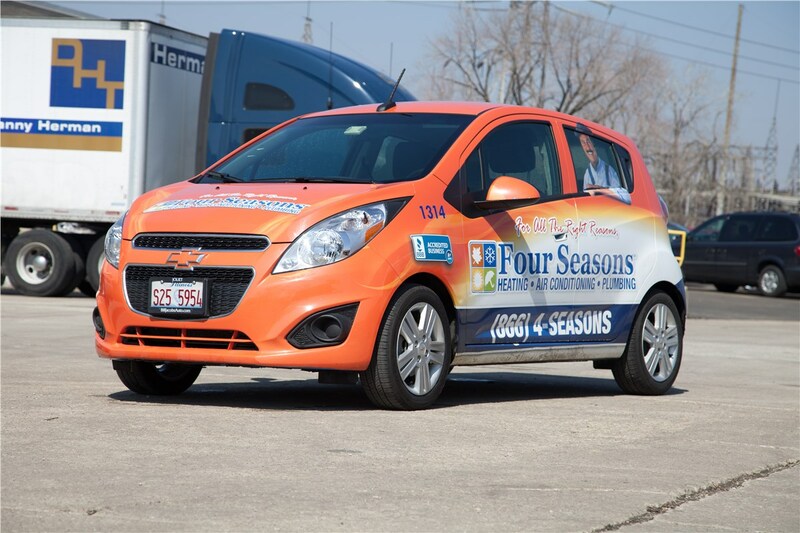 Call Four Seasons Heating and Air Conditioning today to learn about our 24/7 Elgin emergency heating and cooling services or fill out our simple online form now!